Every mother is great and a world full of love. You can stop thinking, but you cannot stop loving your mom. Every day is blessed and graceful with your mom. Now, it’s your turn to make her feel loved and special this Mother’s Day. 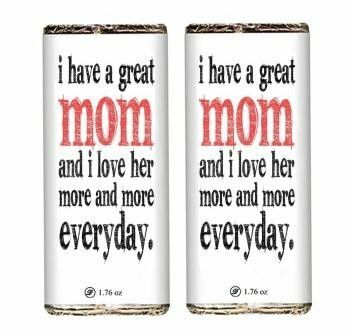 Surprise your mom with delicious and Exquisite Mother’s Day Chocolate bar.